All posts tagged "Alexandra Daddario"
Behind-the-Scenes Video From TEXAS CHAINSAW 3D, Opening Next Month! 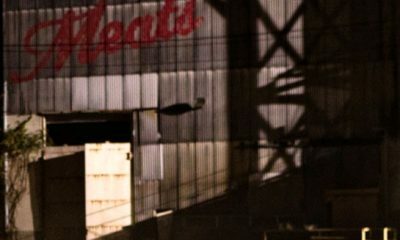 TEXAS CHAINSAW 3D: New TV Spot And & New Images! We Owe You More Photos & Motion Poster For TEXAS CHAINSAW 3D! 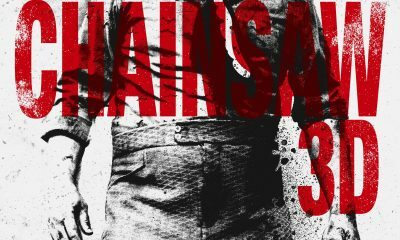 TEXAS CHAINSAW 3D Reveals The First Clip!